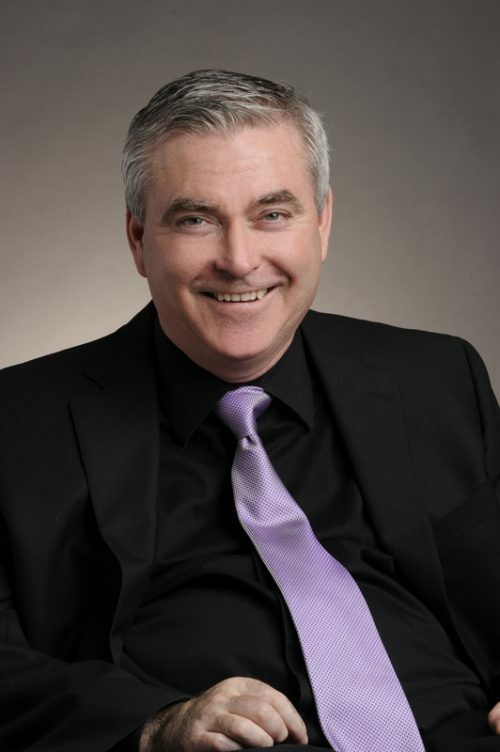 Born and raised in Richmond Hill, Barry Munro graduated from St. Robert Catholic High School and obtained his Honours Bachelor of History and Political Science from the University of Guelph in 1987. Subsequently, he attended the Osgoode Hall Law School where he received his Bachelor of Laws and was later called to the bar of Ontario in 1996. 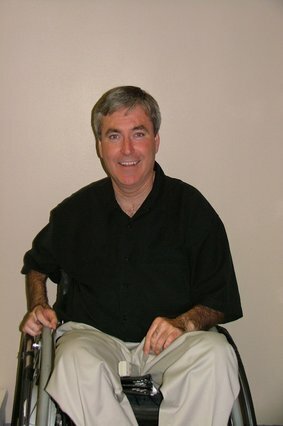 Following a diving accident in 1987, Barry Munro sustained a spinal cord injury (SCI) resulting in quadriplegia. 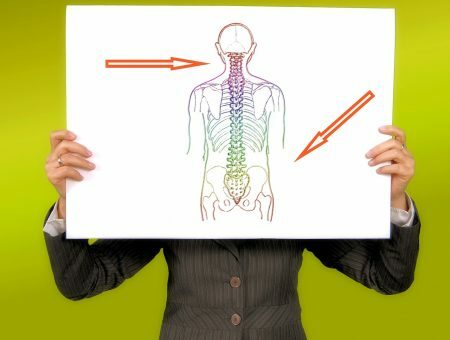 Also known as tetraplegia, this spinal cord injury induces partial or complete limb impairment and torso functioning. Throughout his years of practice, he specialized in personal injuries and was actively volunteering for non-profit organizations related to his quadriplegic condition. 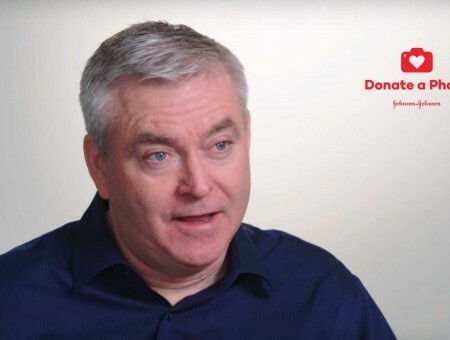 In recent years, the research in the neurotrauma field has improved so much, that nearly 20 years later, Barry Munro is taking a step back from his practice and is now more motivated than ever in helping find a cure to paralysis. 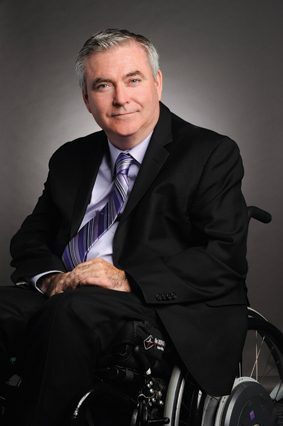 He is now the Chief Development Officer of the Canadian Spinal Research Organization, an organization devoted to financing the specialized research in the field of recovery from spinal cord injury triggered paralysis. 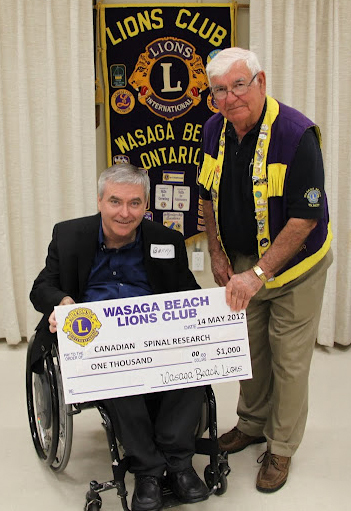 He is also a Co-Chair of the Shoot for a Cure fundraising campaign and an invaluable asset to numerous non-profit organizations, most notably the Richmond Hill Mobility Accessibility Foundation. My goal is to not only improve the quality of life for Canadians living with spinal cord injuries, but to foster a drive to find a cure for paralysis. Most of all don’t give up on a cure. Barry Munro attending the 2015 Johnson & Johnson International Hockey Tournament raising awareness for spinal injuries, research and cures. Barry Munro has built and developed an incredible portfolio with over 20 years of philanthropic leadership and experience. 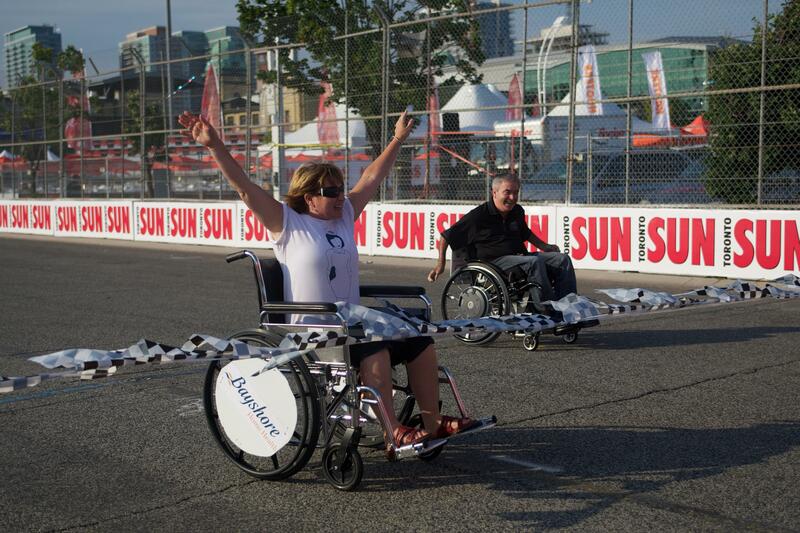 He is constantly involved in numerous non-profit organizations dedicated to spinal cord injury related conditions. Barry Munro has no intention of slowing down when it comes to actively searching for a cure to paralysis. Barry has received the Queens Jubilee Award on two separate occasions. He was first presented with the Queen’s Golden Jubilee Award in 2002 in recognition of his contribution to public life and subsequently with the Queen’s Diamond Jubilee Award in 2012 to honour his significant contributions and achievements. Furthermore, the town of Richmond Hill has presented Barry with the Volunteer Achievement Award in recognition of his long term commitment and dedication in the community. As an active advocate for the need for increased consumer focus and participation in the neurotrauma research field since 1992, Barry recently retired from the personal injury practice to focus solely on the Canadian Spinal Research Organization. 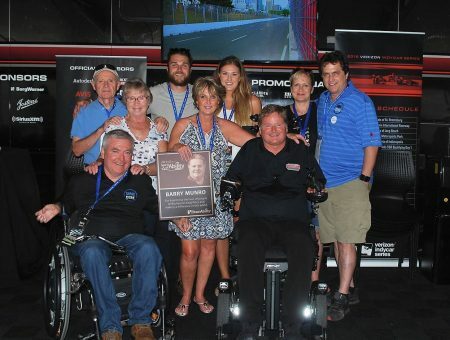 The not-for-profit is dedicated to raising funds for spinal cure research and has raised nearly 20 million dollars since its inception in 1984. Some of the fundraising initiatives include Shoot for a Cure, Donate a Photo and the Easel Program. Along with everyone involved in the CSRO, Barry hopes to one day live in a world without paralysis caused by spinal cord injury. Prior to dedicating his time and efforts to the CSRO, Barry worked as a personal injury attorney. He obtained his bachelor of Laws from the Osgoode Hall Law School in 1994 and was called to the bar of Ontario two years later. Founding partner of Robertson, Munro Barristers and Solicitors for ten years, Barry then moved on to specializing in personal injury at Aylesworth LLP before making partner at Falconeri, Munro, Tucci. As a matter of fact, Barry specialized in personal injury, medical malpractice, long term disability and life insurance litigation. He retired from the practice in 2015 to focus on the spinal research cause. Barry has been a vital member of the Ontario Neurotrauma Foundation since the beginning. 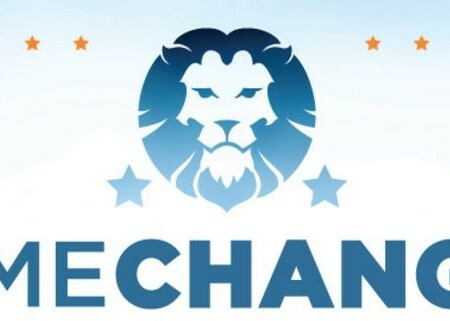 The organization hopes to make Ontario stronger by changing its citizen’s lives and attitudes, along with its public system. The ONF has 2 missions. The first is to prevent and reduce the incidence and prevalence of neurotrauma injuries and the second is to enhance the quality of life for those living with an acquired brain injury or a spinal cord injury. In this endeavour, Barry acts as the foundation’s Chief Development Officer. After a diving accident, Barry became an influential member of multiple non-profit organizations. The paralysis caused by the spinal cord injury that he suffered did not prevent him from moving forward at all. 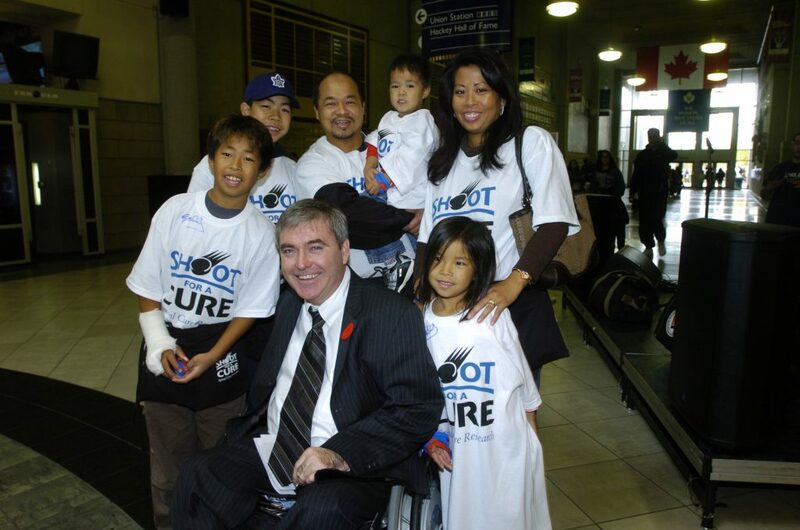 Over the succeeding years, Barry has been involved with remarkable causes in various ways, such as taking on the role of director in organizations like Charities First Ontario, Neurological Technologies and founding both the Richmond Hill Mobility Accessibility Foundation and the Ontario Neurotrauma Foundation. 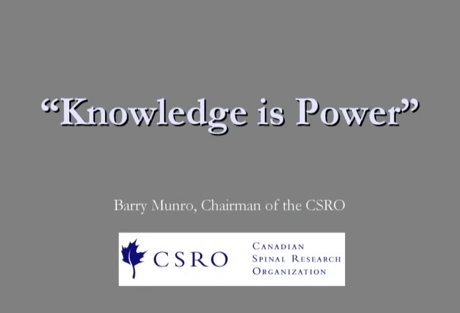 As of late, Barry has been a key contributor to the neurotrauma research field, accepting the role of Chief Development Officer for the Canadian Spinal Research Organization (CSRO). 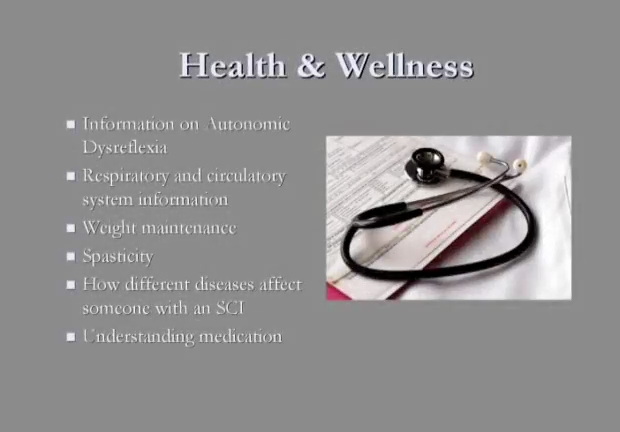 After and Beyond – Health Care Education for Families and CaregiversSpinal cord injury affects family, friends, employers, community and the health care system. 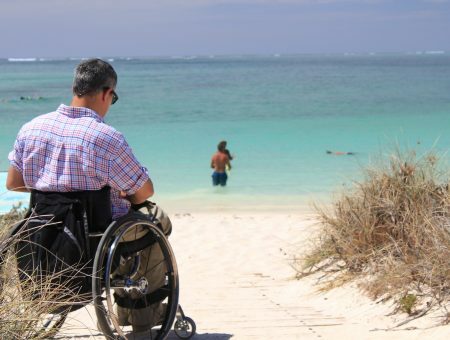 • People can, and do, make a positive adjustment to life with a spinal cord injury given the right supports at the right time. 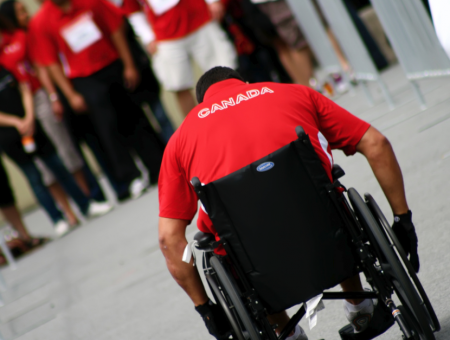 • On average, it takes 2 to 3 years to attain sufficient independence following a spinal cord injury. 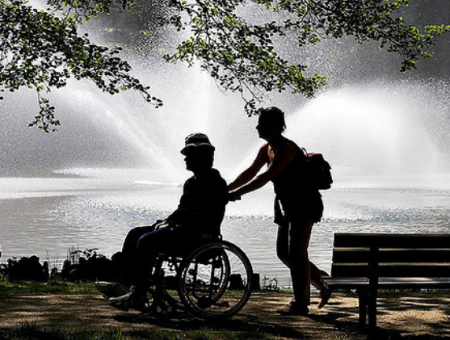 • Intensive psychosocial support is a critical component to rehabilitation from the onset of injury, through acute hospitalization, rehabilitation and transition to community living. Help others understand how they can assist you in your recovery. Knowledge is power! Take the time to learn everything you can to become an informed research advocate. 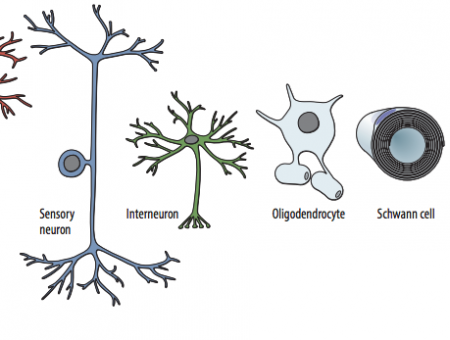 If you want to understand the basic biology of the injured cord, and what the basic approaches scientists are taking to heal, mend or bypass the nervous system, you need to know what you as a non-scientist can do to speed things along. After and Beyond Spinal Cord Injury - this three part video series is focused on Building Community Partnerships. Presentation by Barry Munro. If you have a spinal cord injury, Barry knows what to do. If you have an injury, Barry can help in every aspect. Barry specialized in personal injury, medical malpractice, long-term disability and life insurance litigation. Take a snap and get involved! Stay In The Loop - 3 Mailing Lists! Keep up with the latest news, fundraising events and spinal cord injury research by signing up for email messages from Barry Munro. I am now devoting 100% of my time to the Canadian Spinal Research Organization. The idea of Shoot for a Cure is to create a fundraising campaign to fund neurotrauma research, prevention and awareness. My goal, which has been my goal since 1987, since my accident, is to find a cure for paralysis caused by spinal cord injury. Most people are all talk and no action. I dove in that lake thousands of times, but the water was down that year and I hit my head on a rock, causing compressed fractures in my neck. Basically I broke my neck. A donation to CSRO would go a long way to help people like me to walk again. 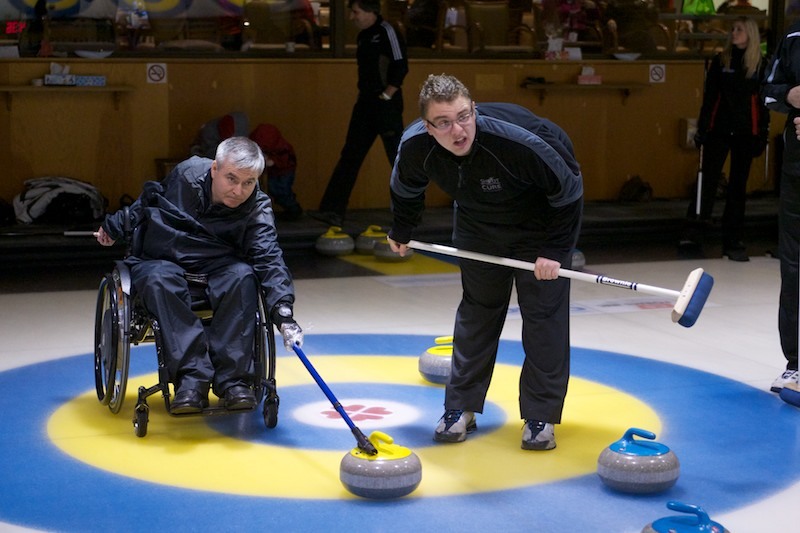 We are a not-for-profit foundation, dedicated to making the town of Richmond Hill a more accessible, barrier-free community for persons with physical and mental disabilities. The Ontario Neurotrauma Foundation (ONF) supports research and practice in the field of neurotrauma. Our work benefits everyone with a personal or professional interest in neurotrauma. 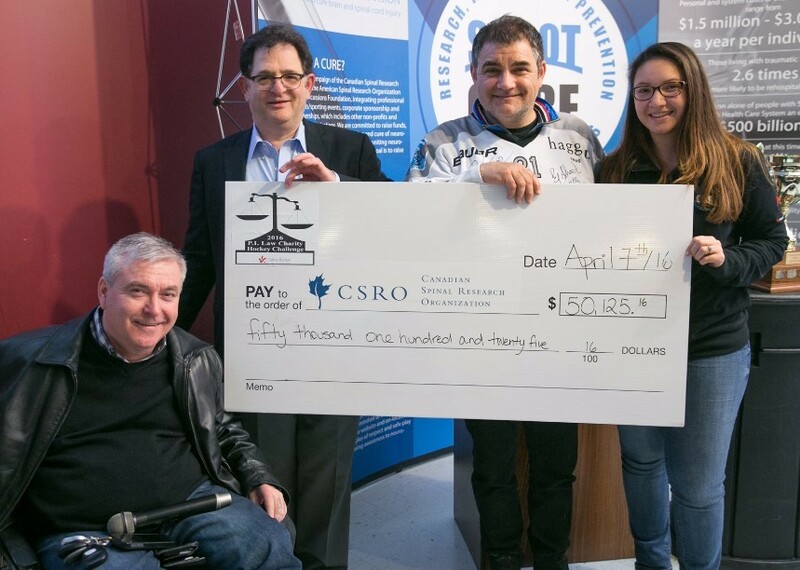 The CSRO began when a few brave souls spoke out and asked, why can’t there be a cure? The charity was built on the premise of hope. An unyielding belief that one day, there would be a cure for paralysis. 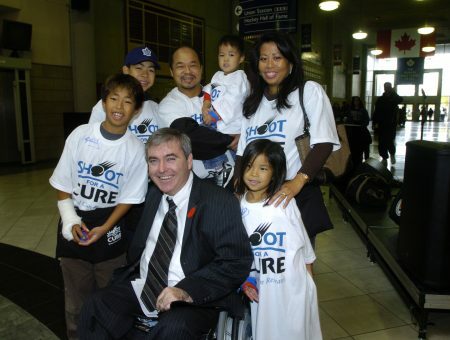 Shoot for a Cure is a fundraising campaign of the Canadian Spinal Research Organization (CSRO), the American Spinal Research Organization (ASRO) and the StopConcussions Foundation.